Last week you told us what you wanted, and we worked furiously all week to make it for you. This handy little PDF is chock-full of web designer goodness, including tips and tricks from web design heavyweights such as Ryan Shafer, head of design for MTV and VH1 Digital, Mike Fortress, the madman behind Symbol Set, and Jessica Hische, letterer to the stars. Ready to get your copy? 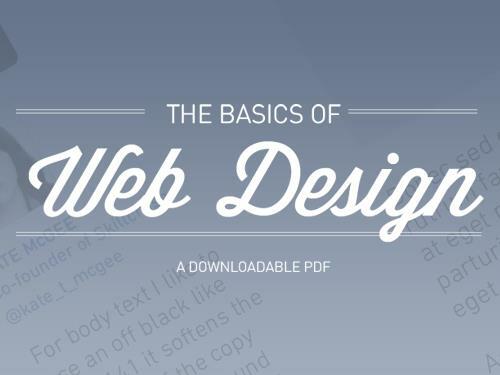 Head on over to PayPal and order The Basics of Web Design today. 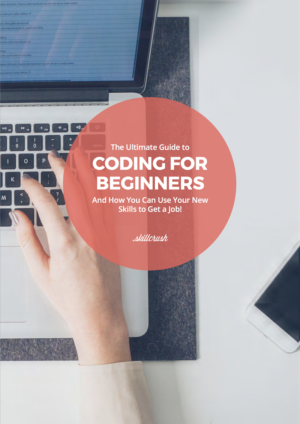 As soon as you purchase, we will send you the PDF. What if I already bought a copy? If you bought your copy during pre-sale then you should have already received yours in an email. Haven’t gotten it? Let us know at hello@skillcrush.com.